The Cosatto footmuff warms the cockles of our hearts. It's literally one huge hug for your dot. 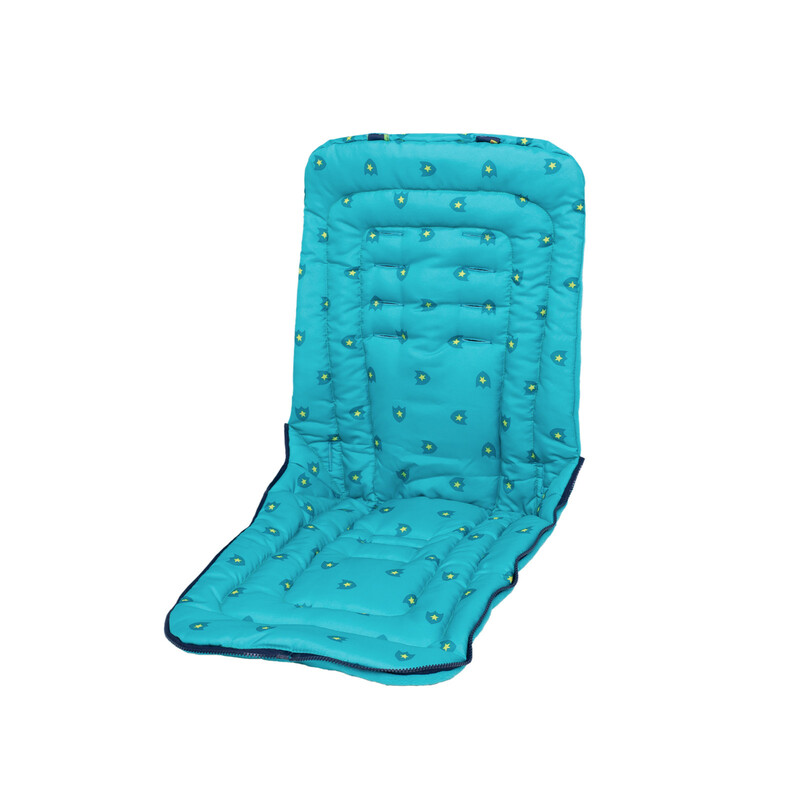 It's custom crafted to fit your Cosatto pushchair perfectly. 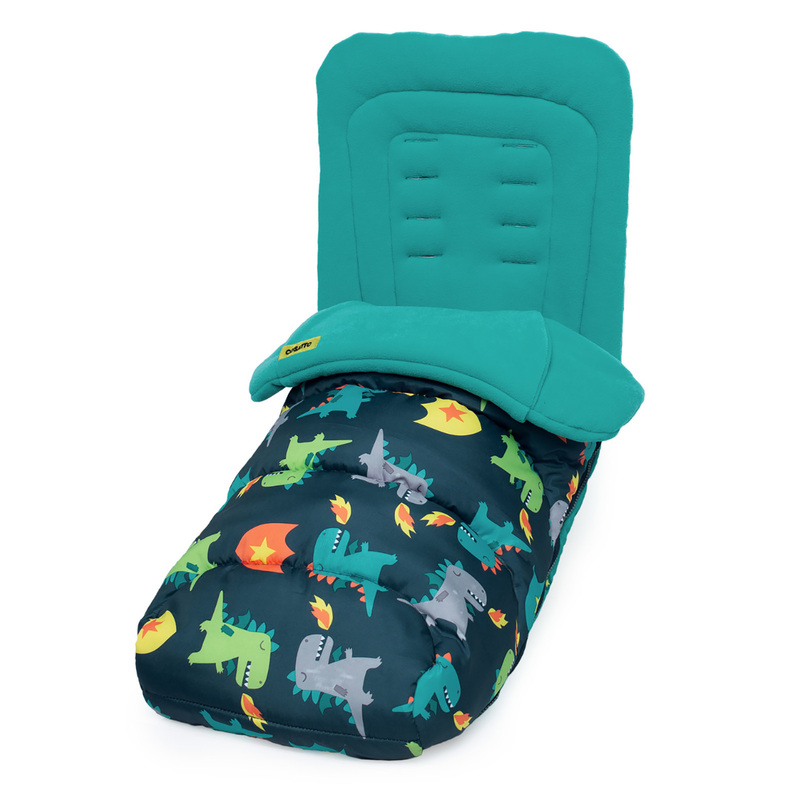 Quilted for extra snuggles with a kangaroo pouch for cosy little hands, it's an on-the-go cuddle machine. It's so thoughtful it even has a summer fresh option. Just unzip the front and flip the liner over. With a longer length for a increased lifespan and fully washable for convenience, it's your friend too! In fact, it's a duvet day on wheels for your dot.